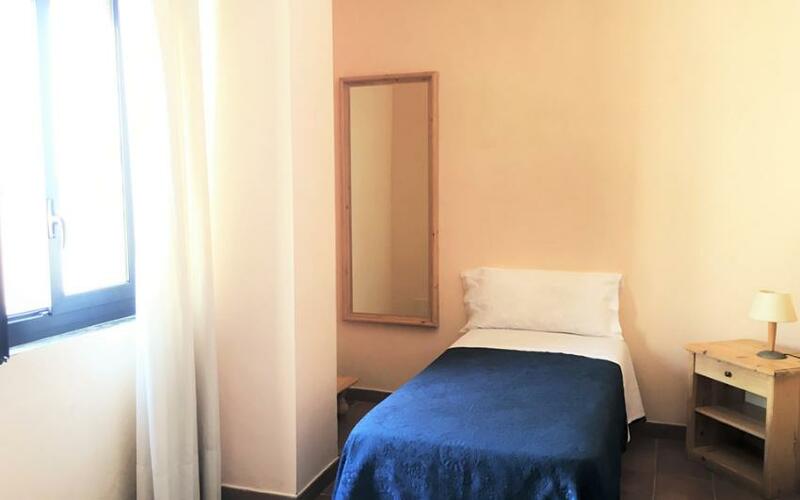 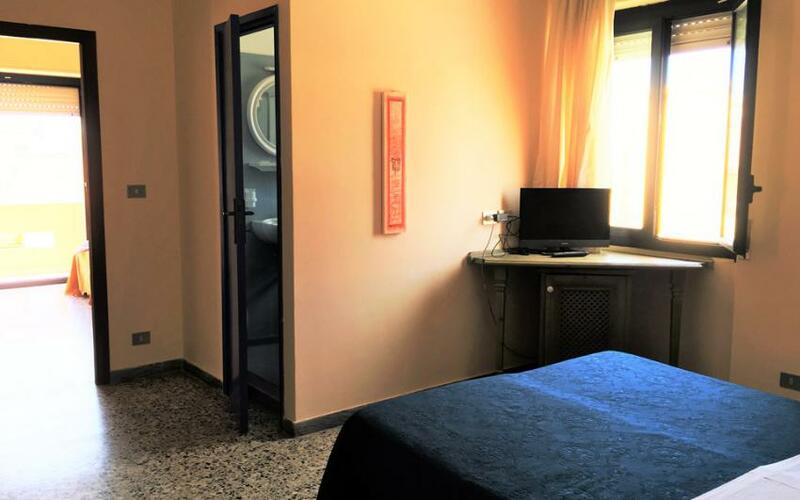 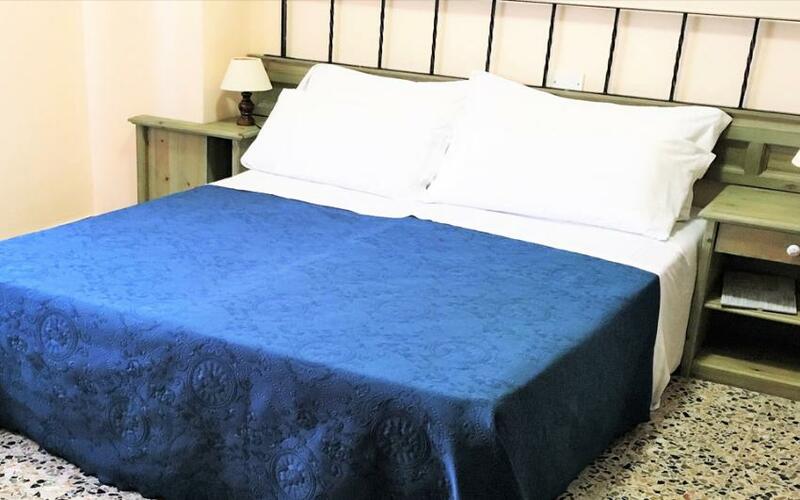 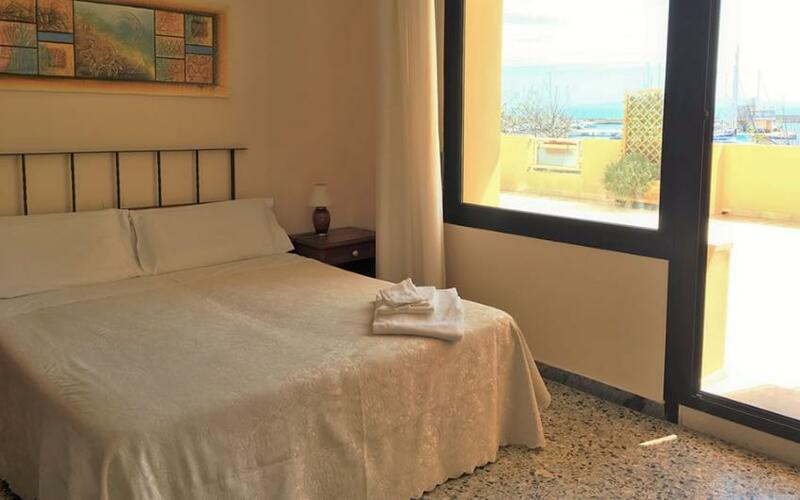 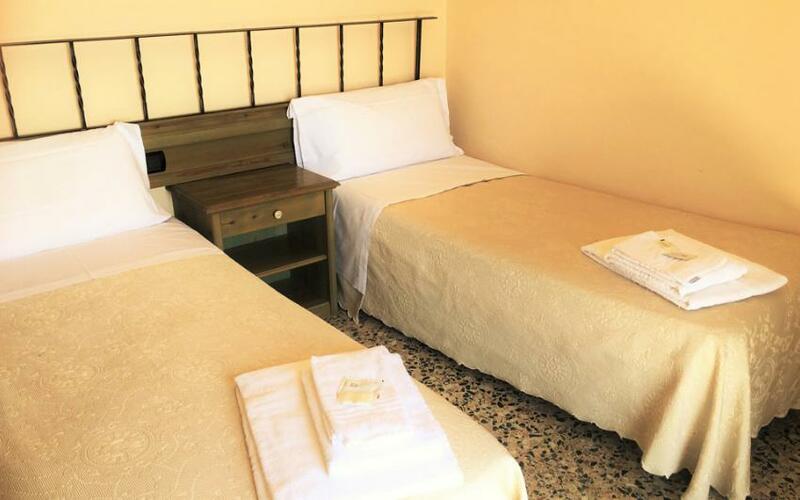 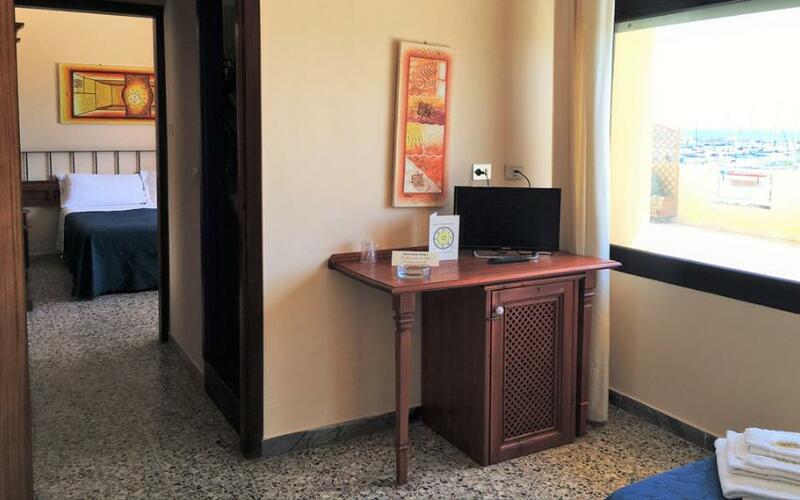 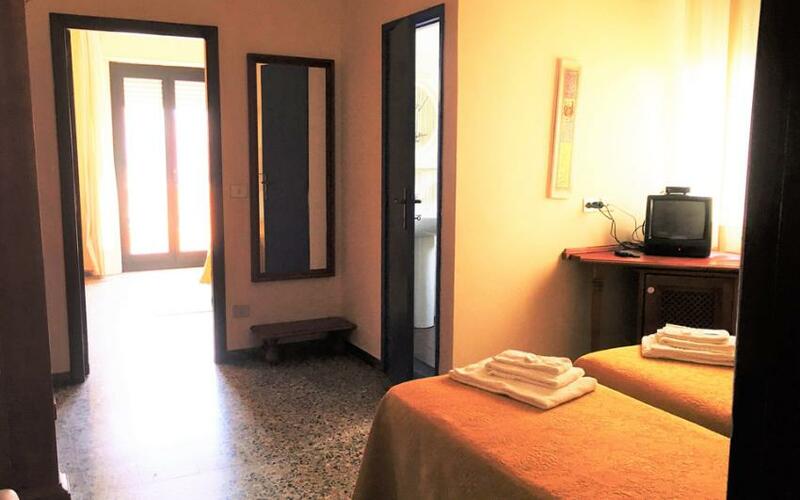 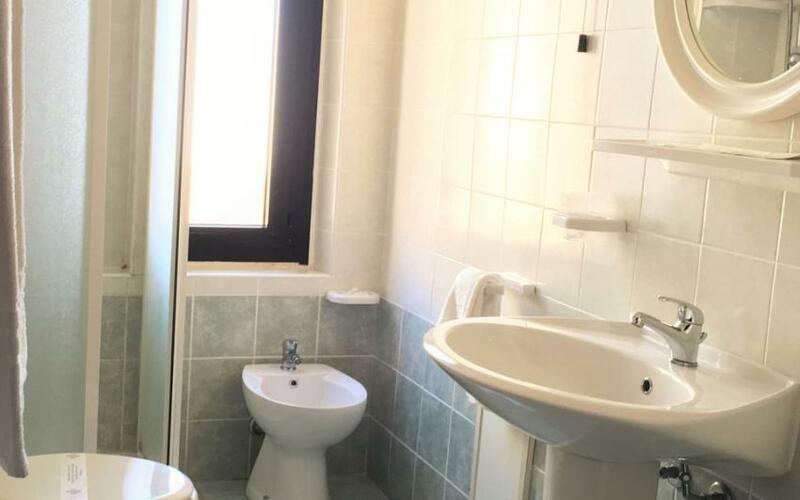 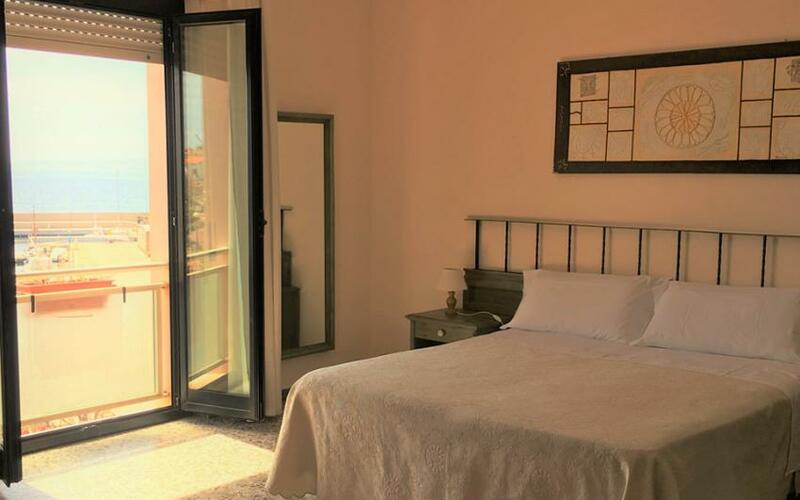 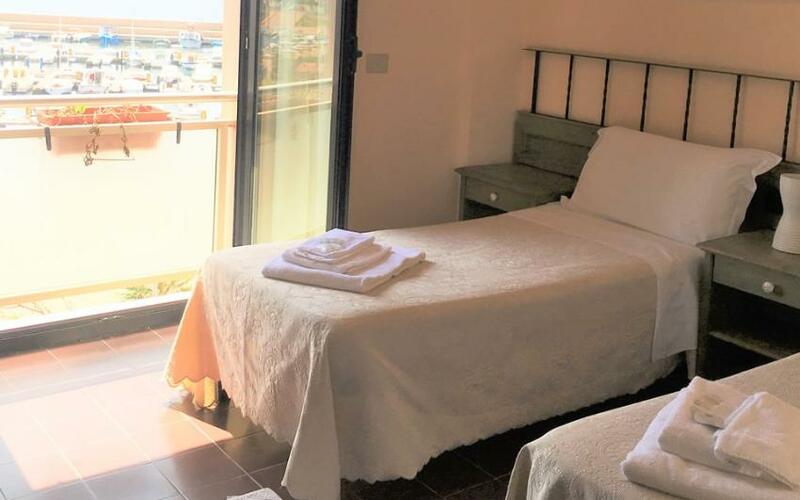 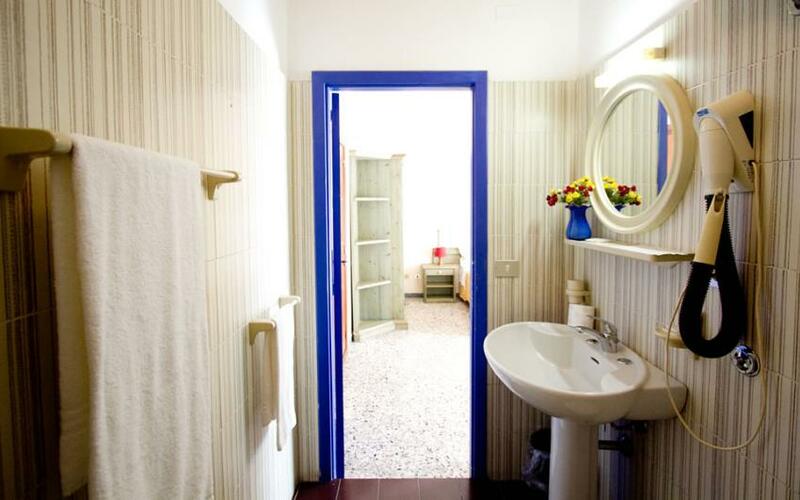 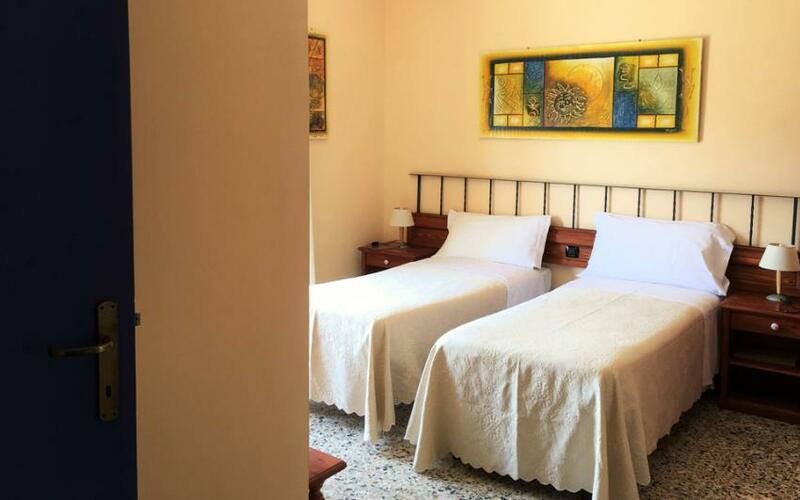 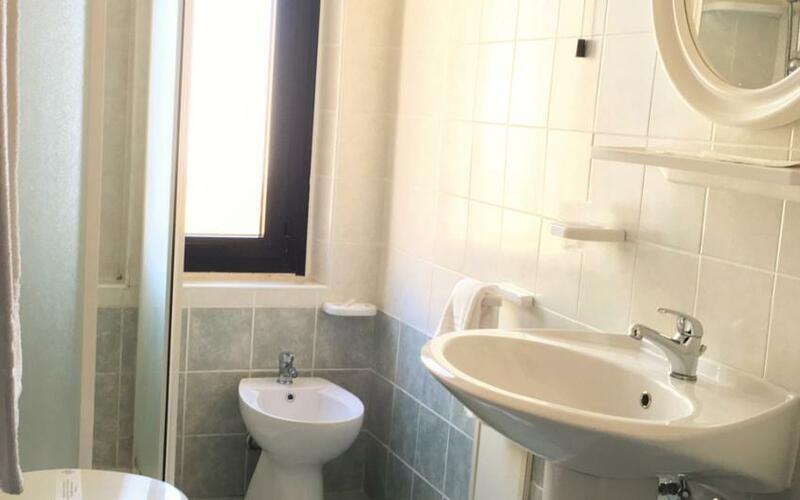 All renovated, the rooms are divided into several categories, from classic to superior, and differ in size: single rooms (14 sq m), double rooms (20 to 25 sq m), triple rooms (25 to 30 sq m) and quadruple rooms (35 to 40 sq m). 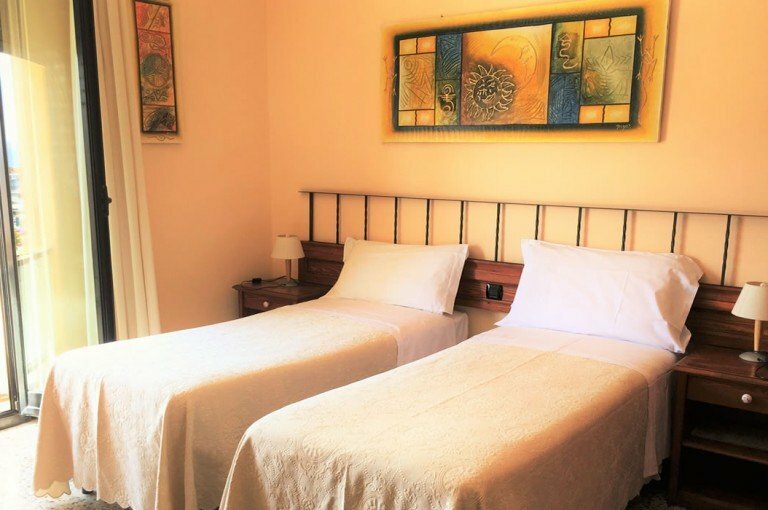 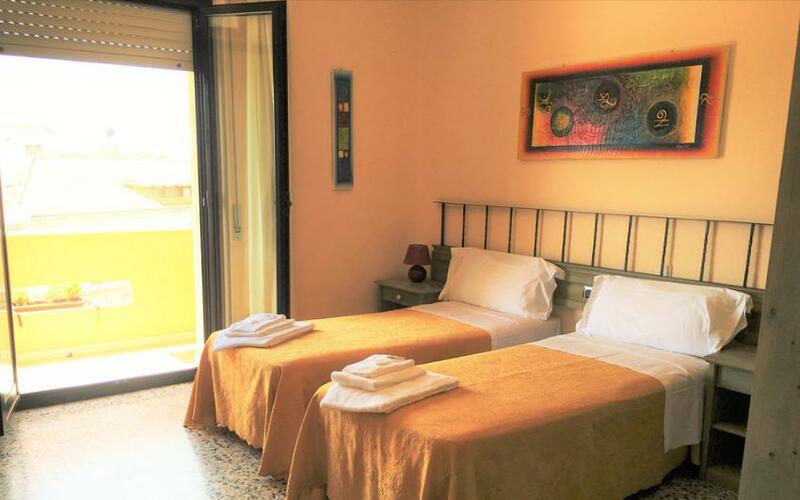 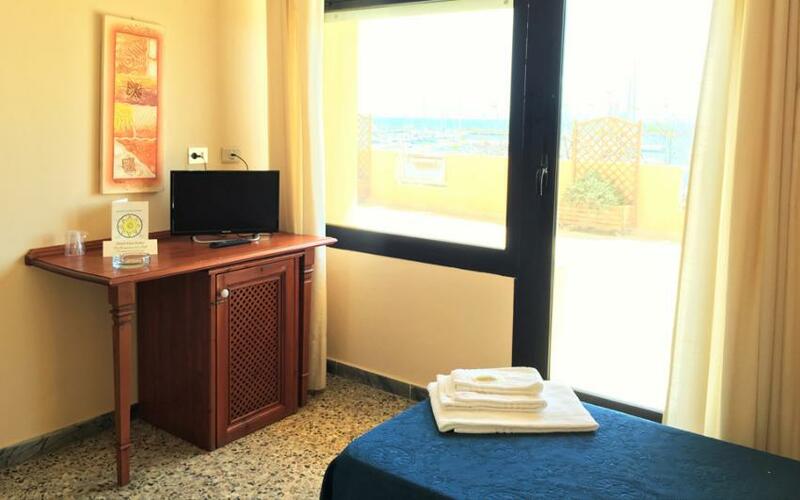 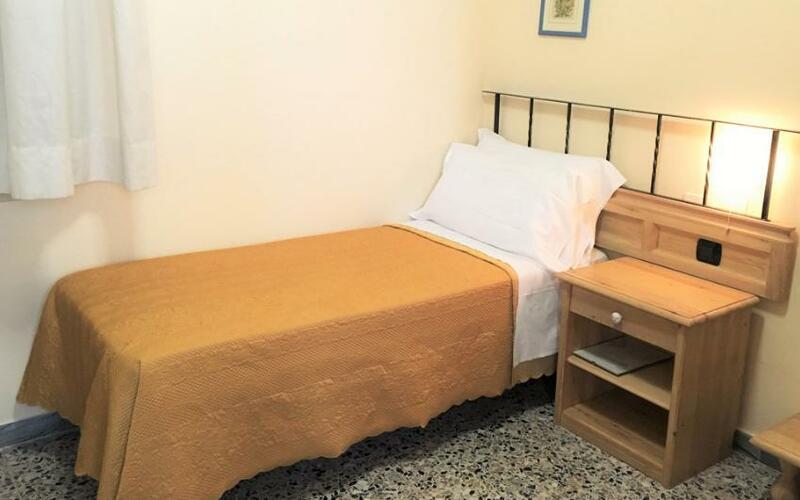 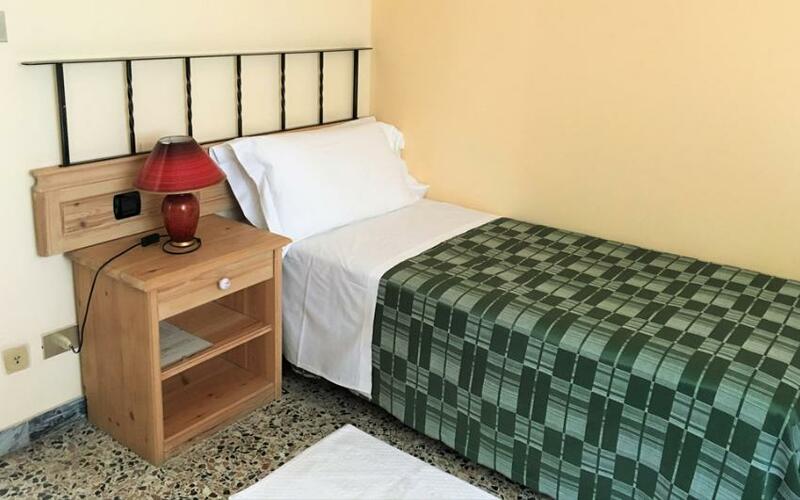 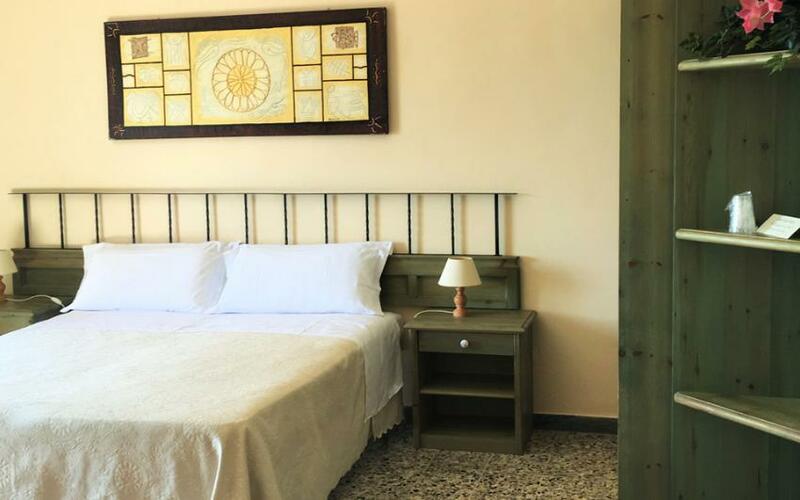 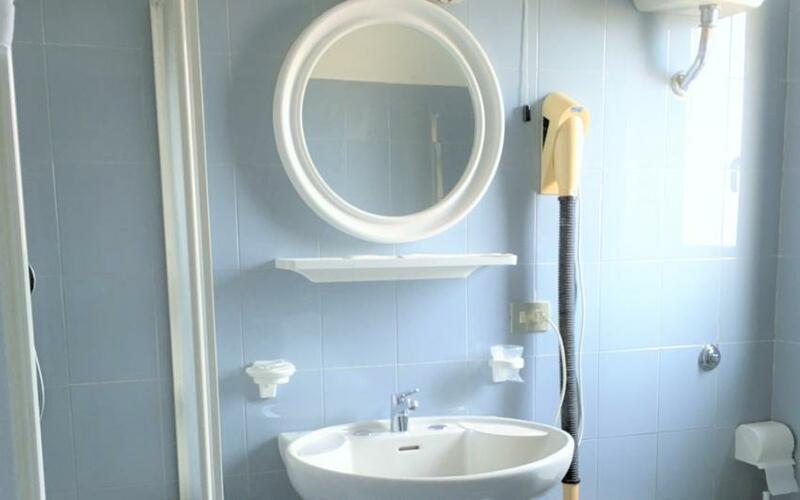 Some of the rooms are equipped with facilities for guests with disabilities and their common areas feature large, barrier-free spaces to ensure the outmost comfort possible. 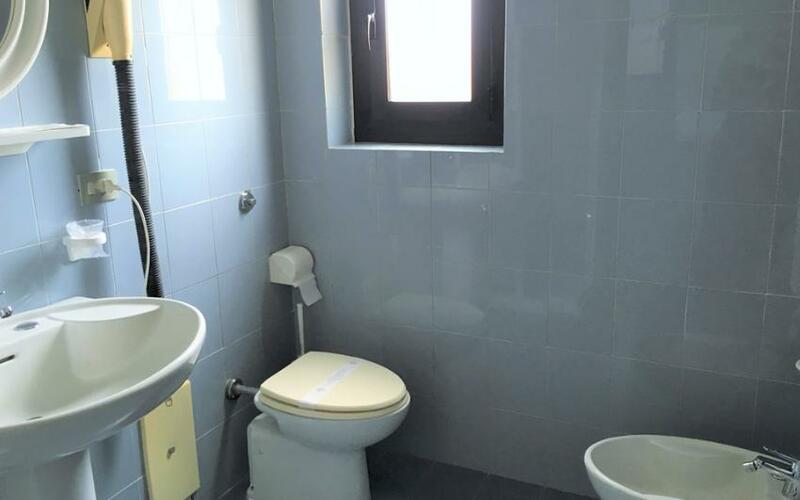 Please inform us at the time of booking if any guests require such assistance. 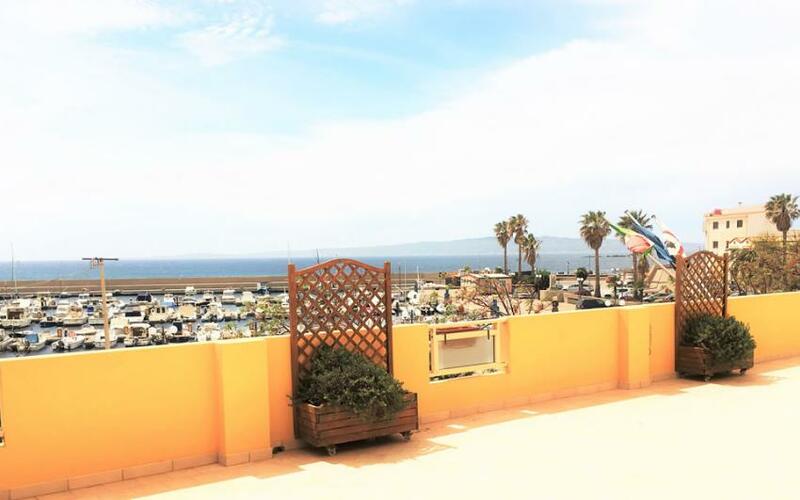 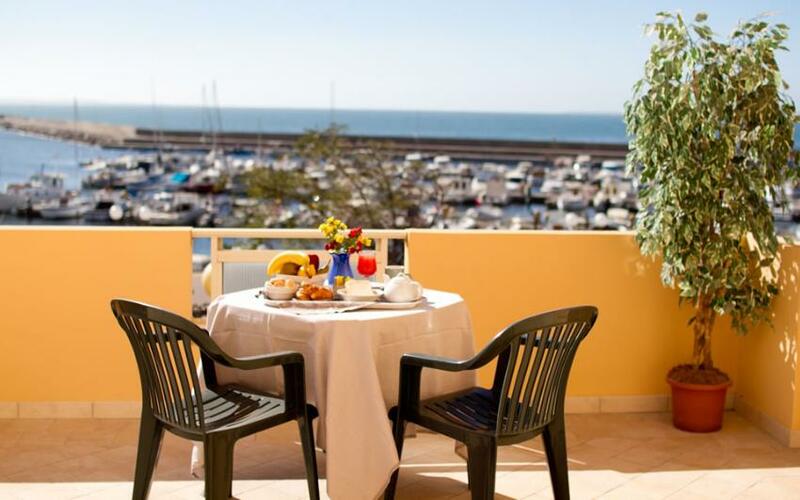 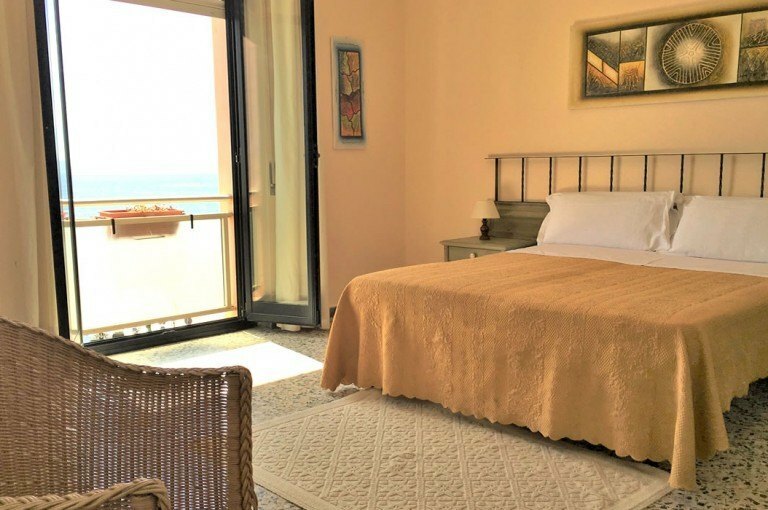 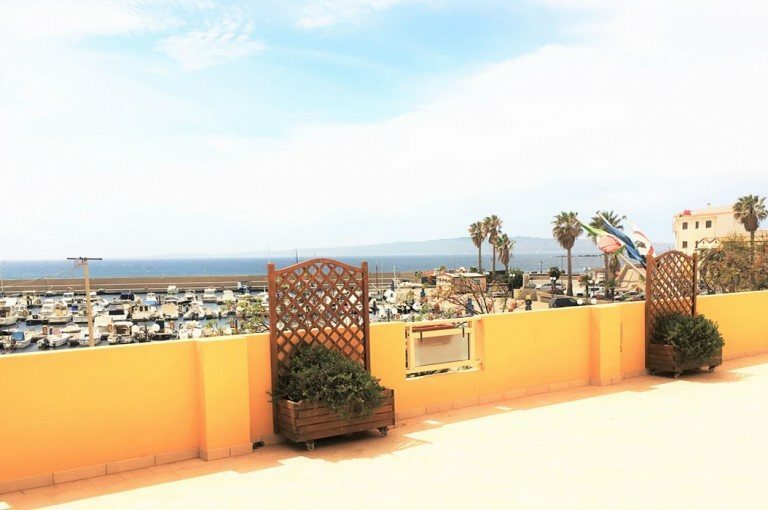 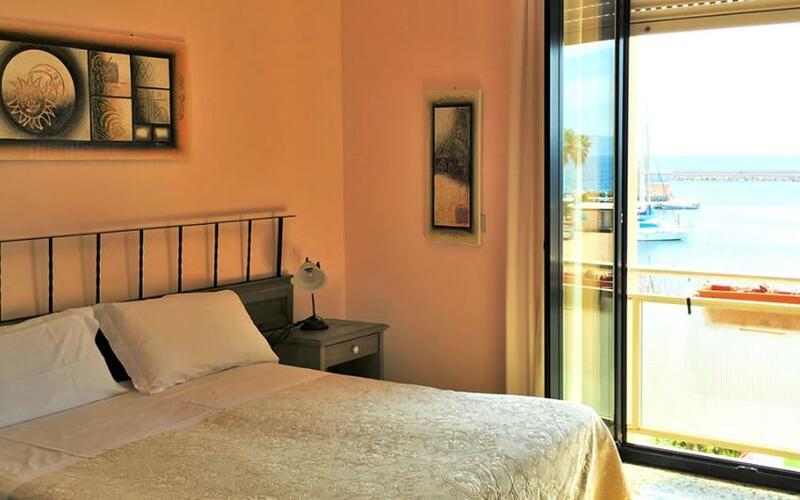 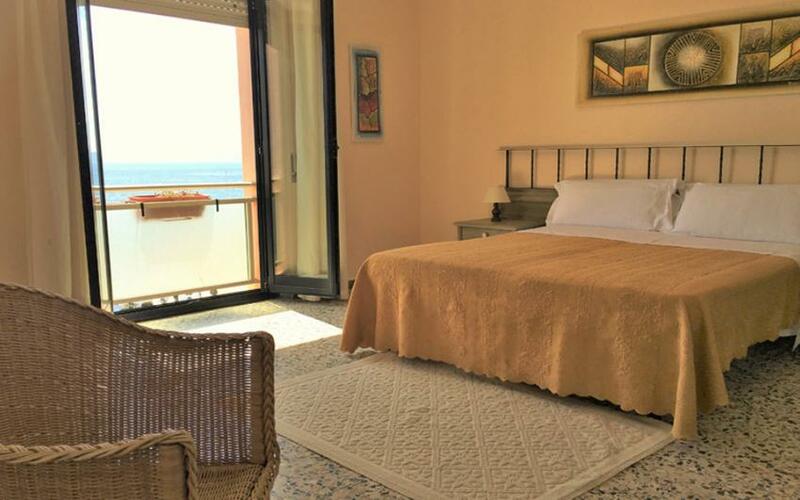 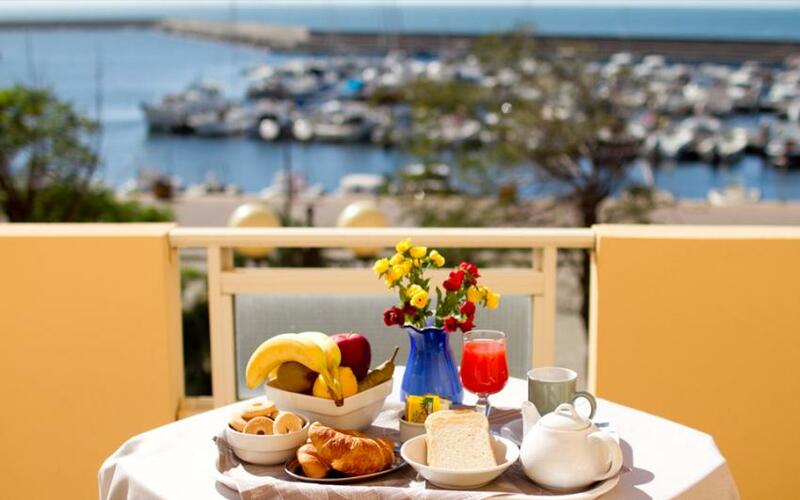 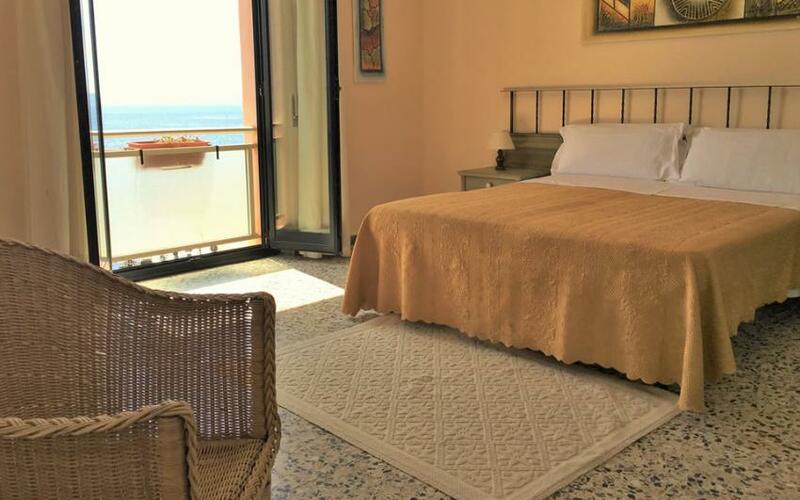 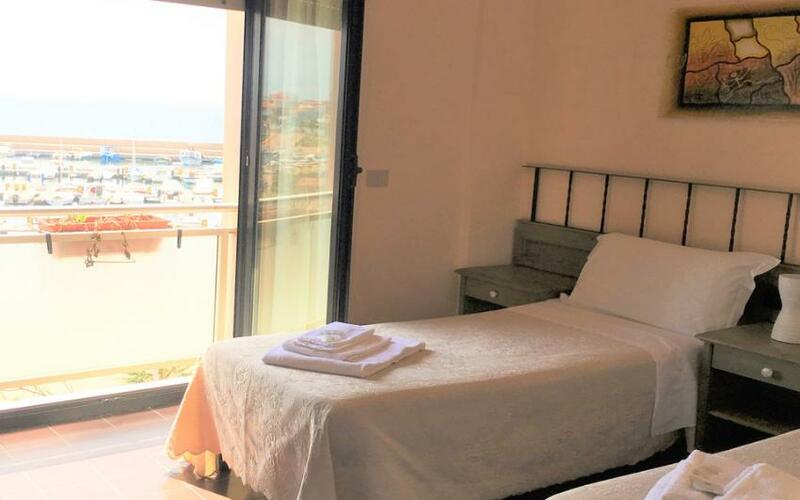 Renovated in their decor and equipped with all amenities, the Superior Rooms offer a balcony with beautiful views of the sea. 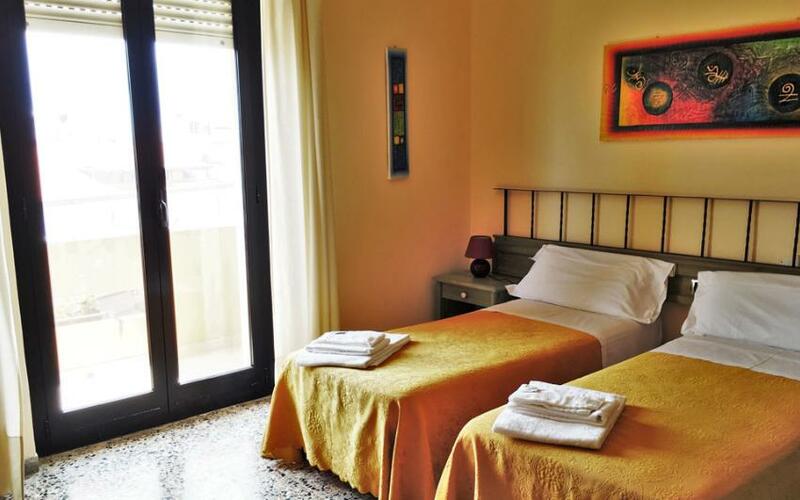 They include air-conditioning, a flat-screen TV and a private bathroom with hairdryer. 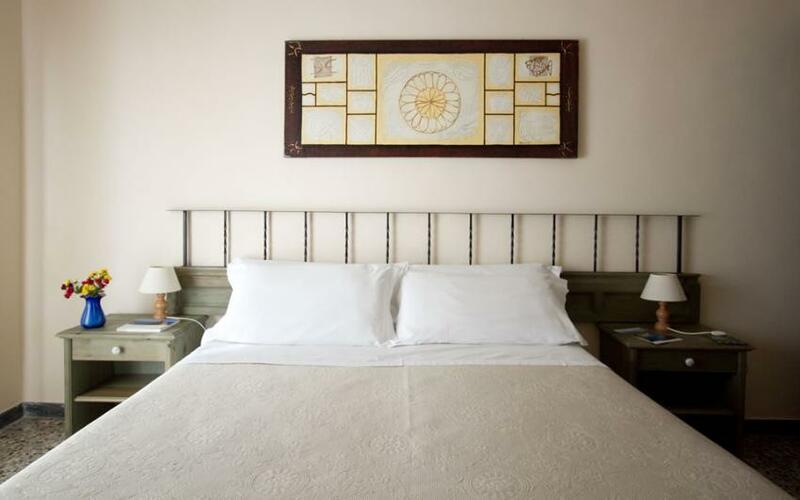 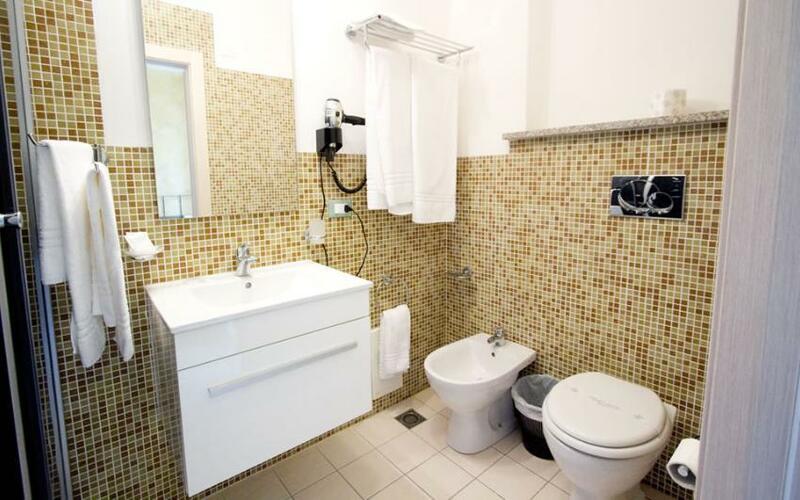 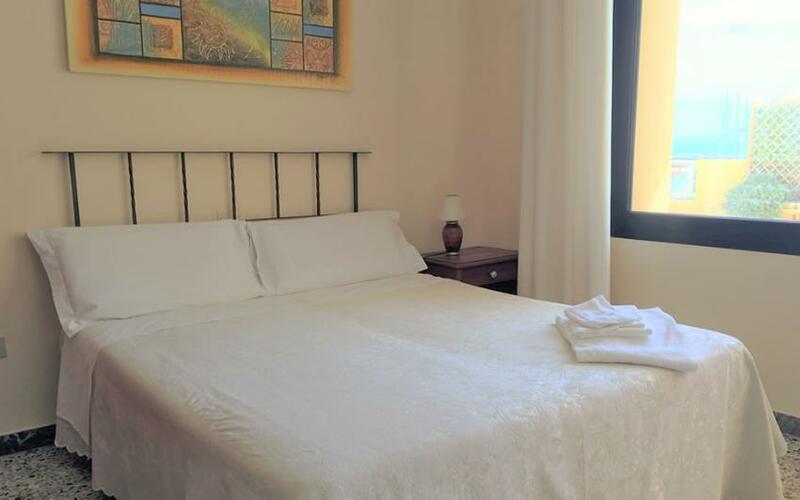 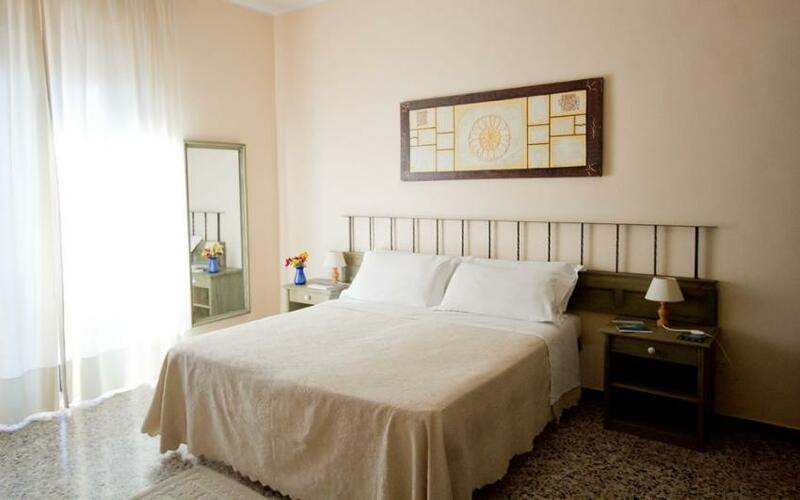 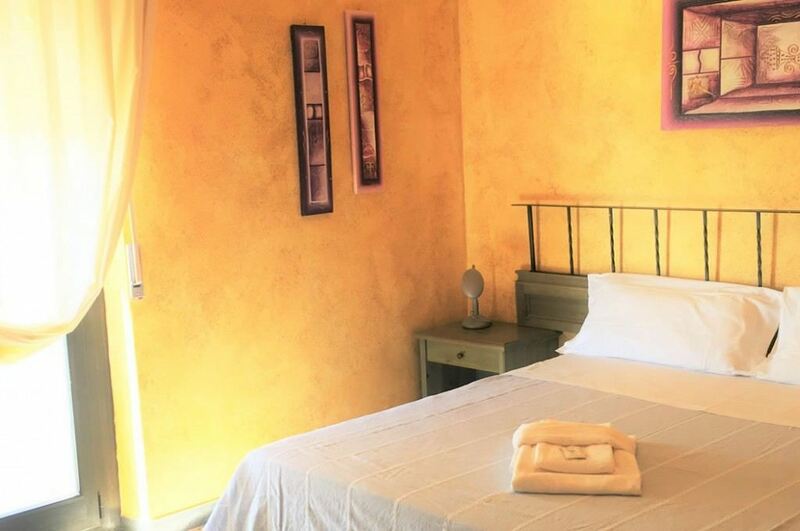 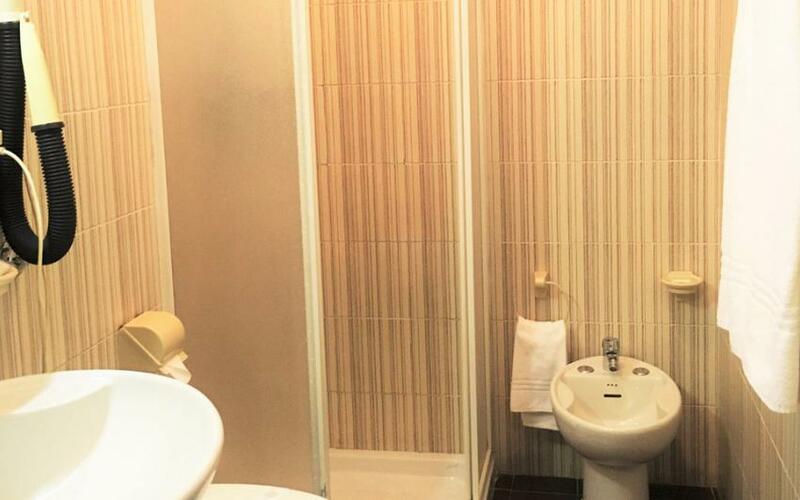 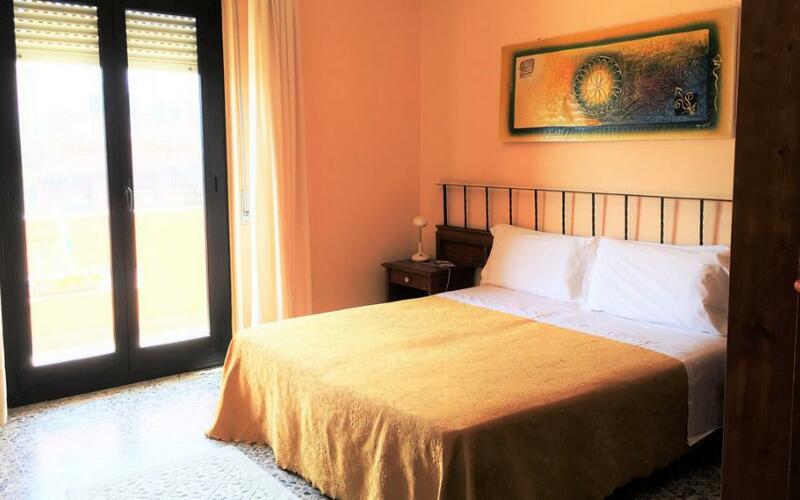 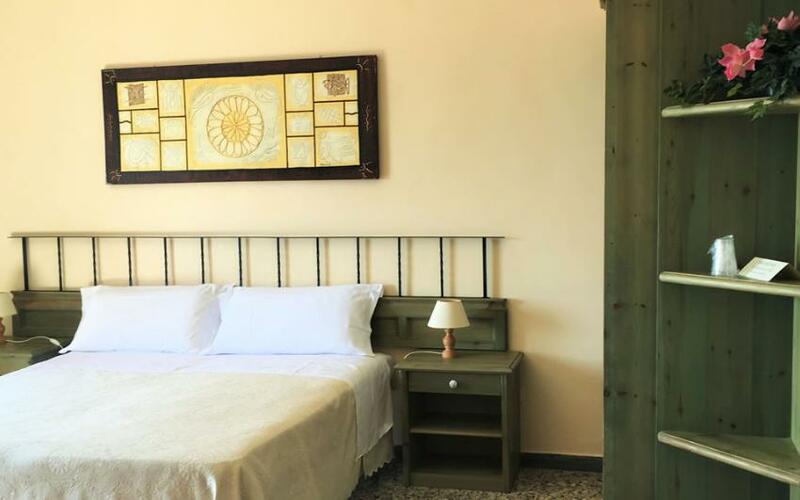 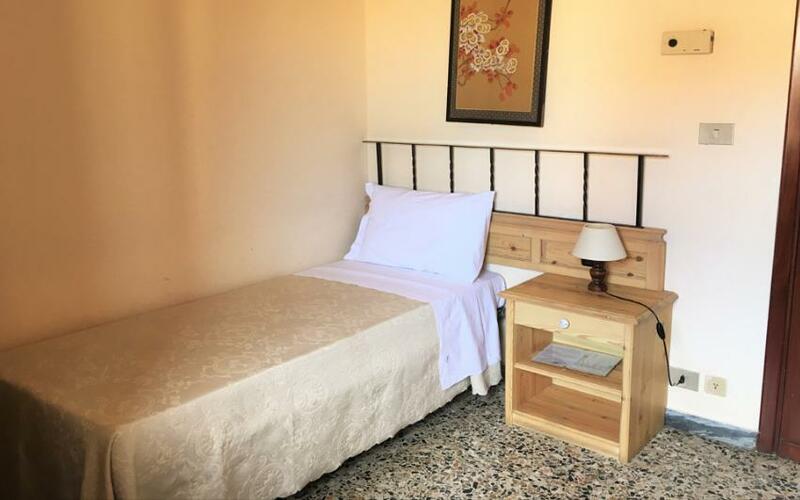 Spacious and renovated, the Classic Rooms are air-conditioned and feature private bathrooms equipped with hairdryer and free toiletries, and a color TV with digital decoder. 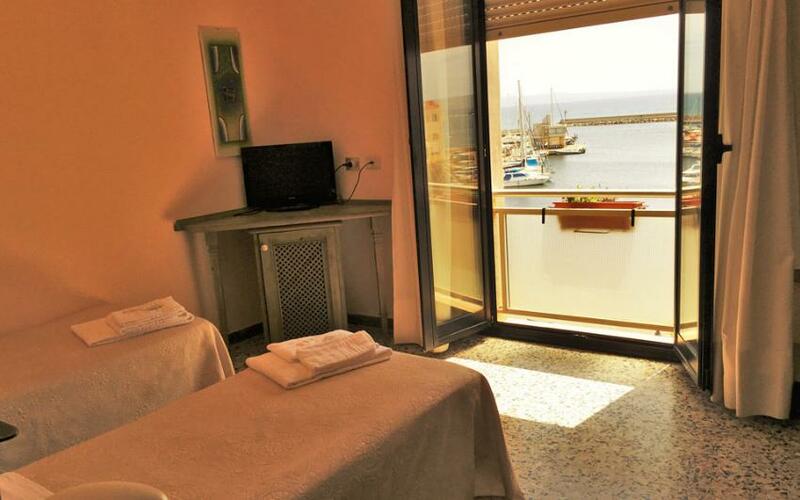 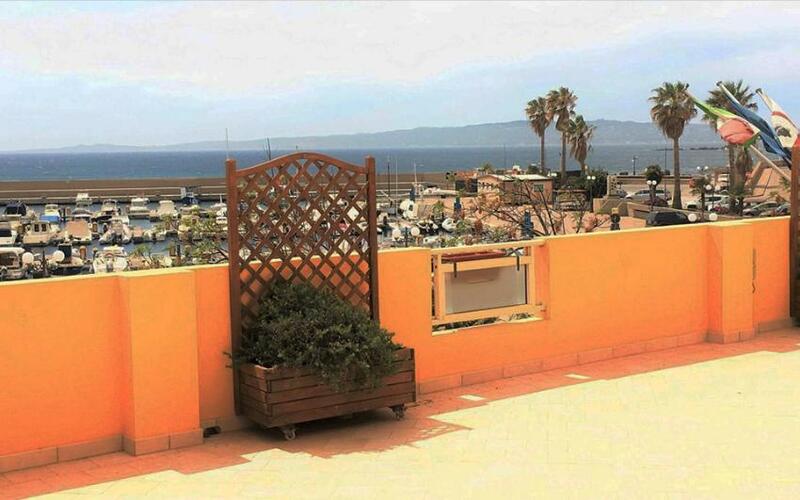 Some rooms also offer a view of the harbor. 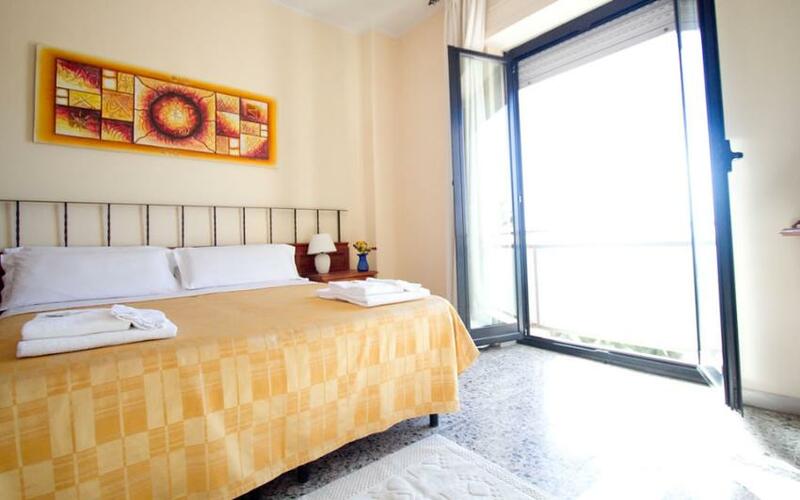 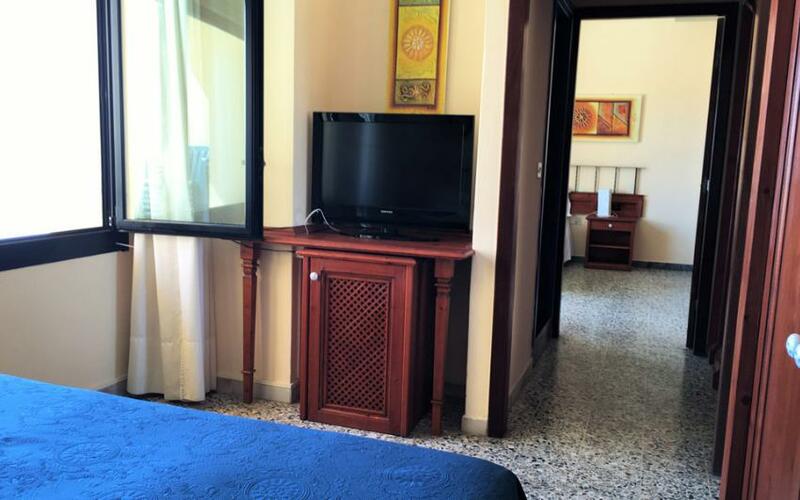 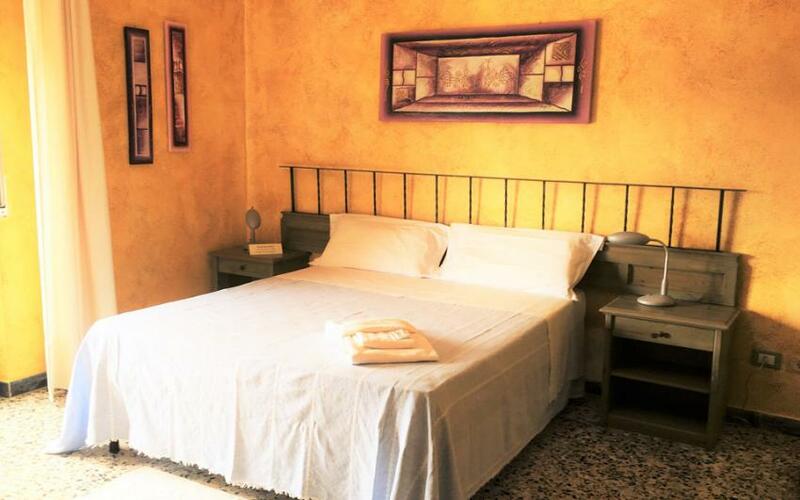 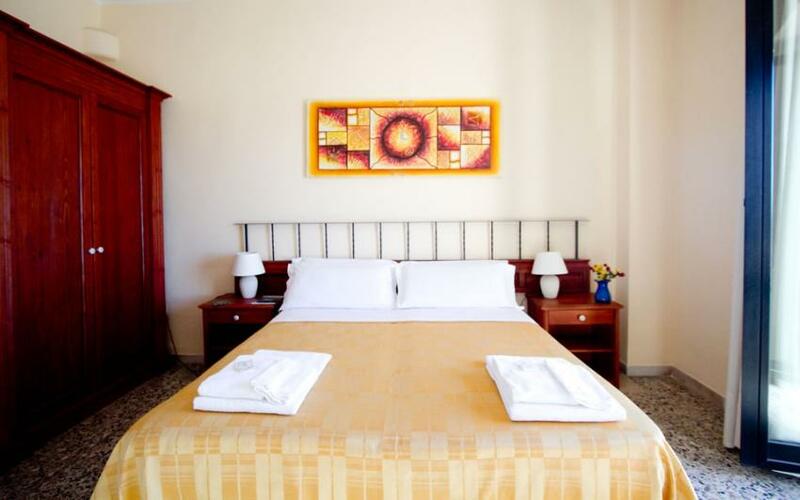 Spacious and renovated, the Classic Rooms are air-conditioned and feature private bathrooms equipped with hairdryer and free toiletries, and a color TV with t digital decoder. 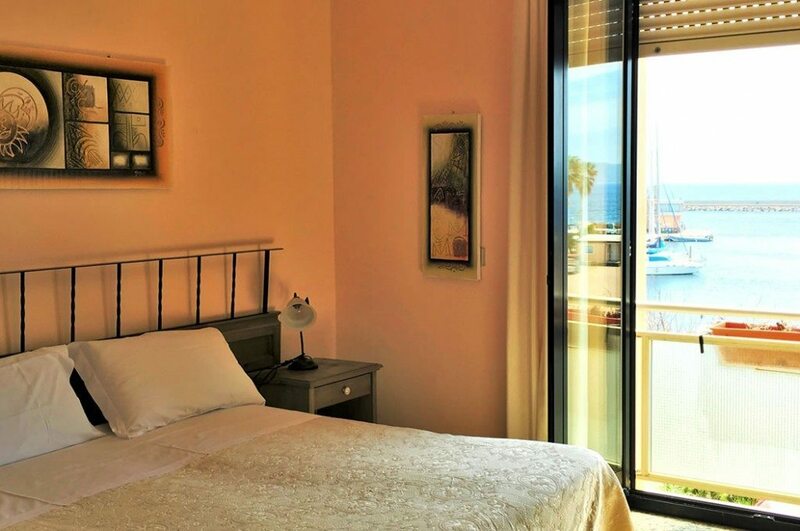 Some rooms also offer a view of the harbor.